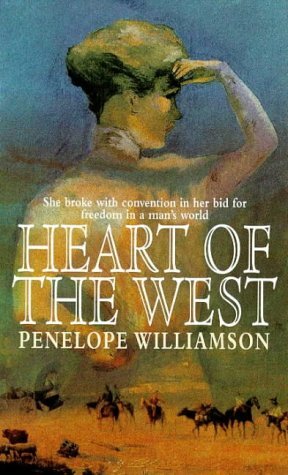 Heart of the West was written by Penelope Williamson. Heart of the West was published by Signet Book. Subjects of Heart of the West include Fiction, General, Historical fiction, and Modern fiction. About Penelope Williamson (Author) : Penelope Williamson is a published author. Some of the published credits of Penelope Williamson include Wages of Sin.